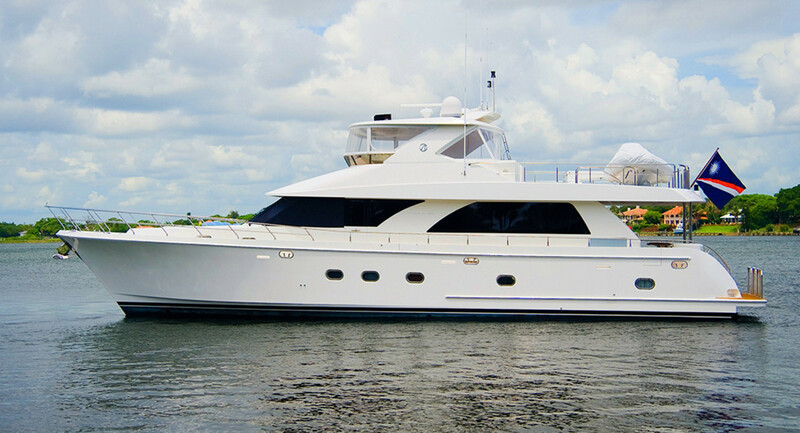 Every once in a while, as many brokers and buyers will attest, the stars align and an important relationship emerges. 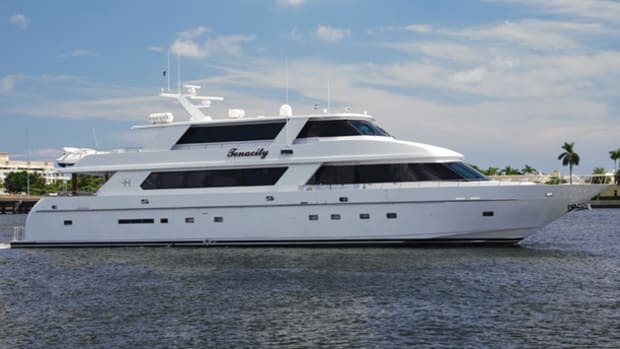 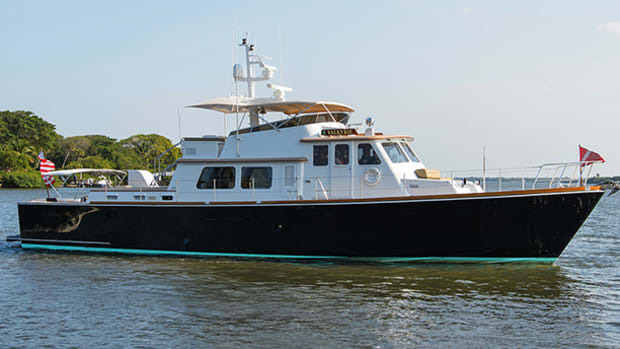 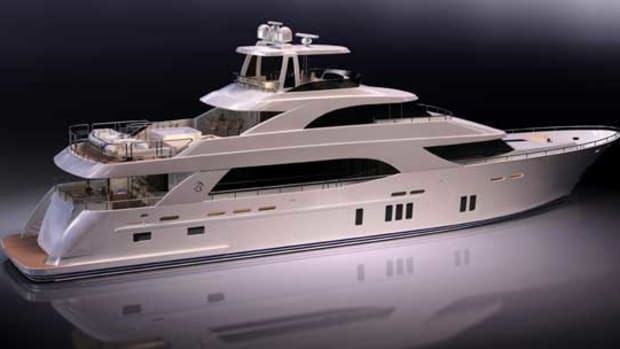 When a buyer who is looking for in-depth background on a highly desirable and expensive yacht connects with a broker who can offer a deep understanding of the vessel and builder, kismet rises like the light of a full moon over dark waters. 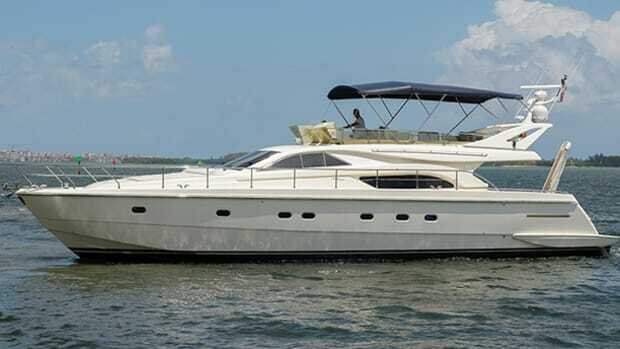 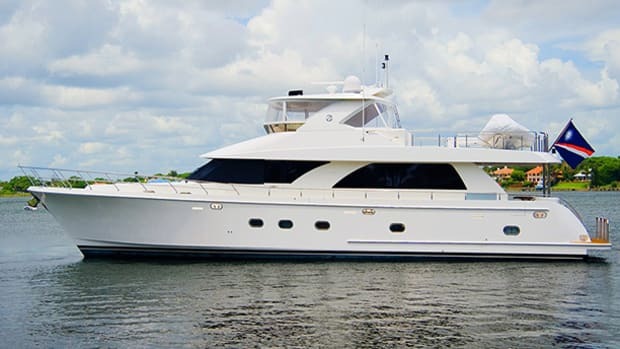 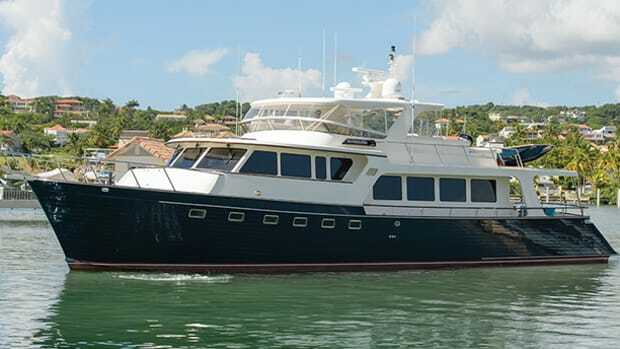 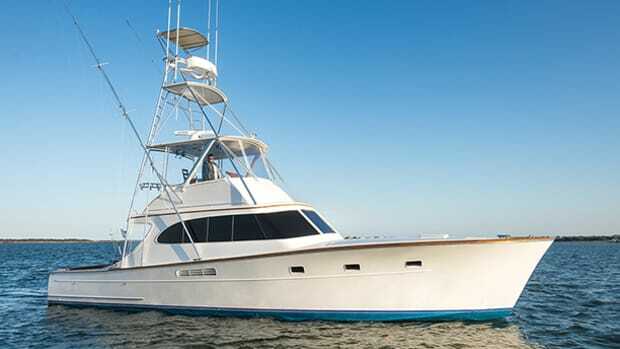 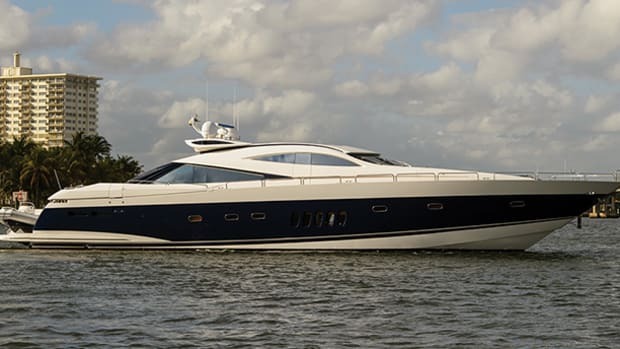 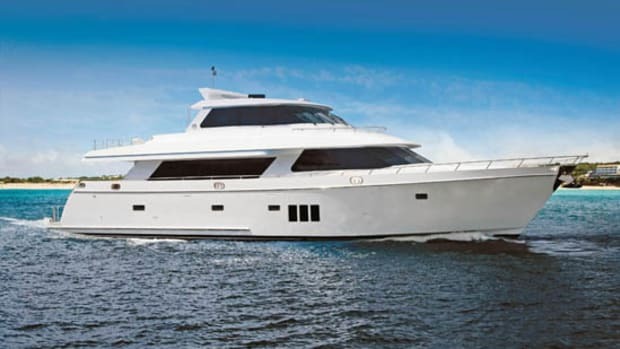 Such was the case with Misstress, an Ocean Alexander 74 Pilothouse Motor Yacht.